It’s no secret green tea has several healing properties, but the combination of this with mint leaves creates a whole new category of superfoods. The experts at Coffee Bean & Tea Leaf have compiled a quick list of the top health benefits this drink administers. Mint leaves contain menthol, which is a natural muscle relaxer. 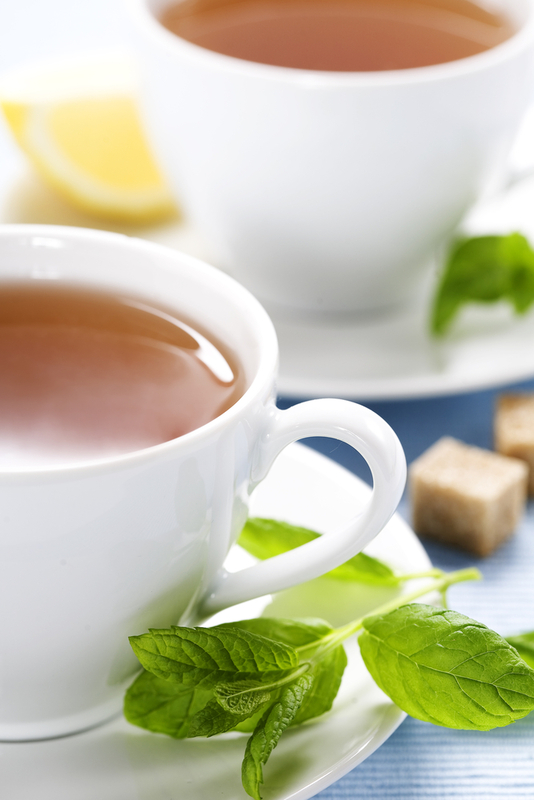 If you suffer from stress or anxiety, then try unwinding with a hot cup of Coffee Bean & Tea Leaf’s Morrocan Mint Tea. 2. It Helps You Focus. Peppermint has been clinically proven to increase your brain’s awareness levels, which allows you to focus better. Simply drinking a cup of mint tea can help you perform better in any school or work environment. Another added benefit of menthol is its natural decongestant properties. Next time your allergies are flaring up, try solving the issue with mint tea for a natural remedy. Don’t just take their word for it. Visit your local Coffee Bean & Tea Leaf store today, and experience these calming effects for yourself.